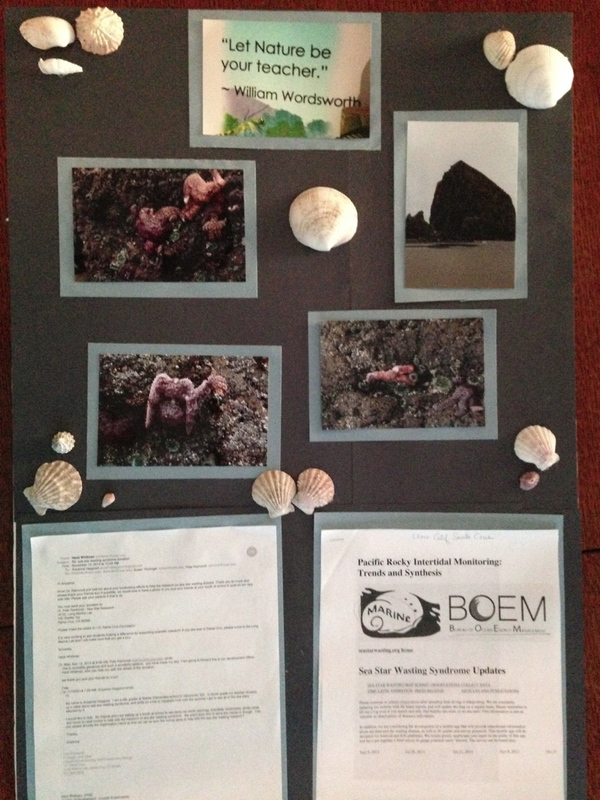 We would like to thank Mary Kay Neumann, an artist who has been educating people about Sea Star Wasting Syndrome. 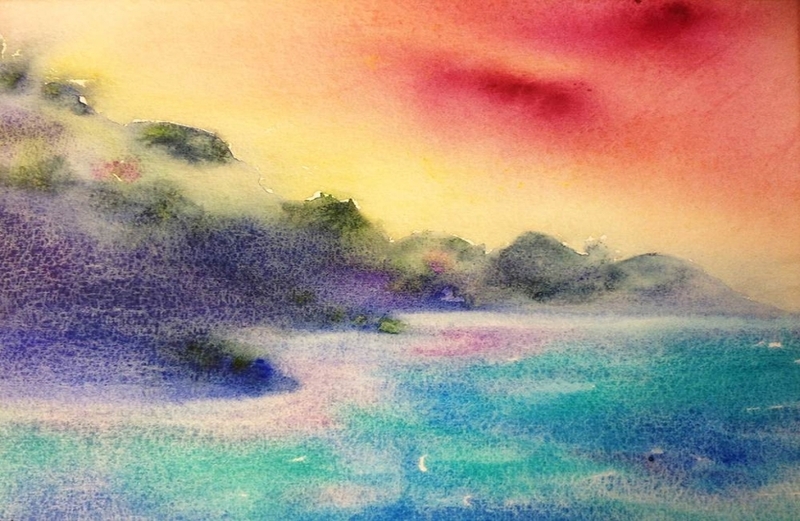 In addition, she will be donating a portion of the proceeds from her artwork towards SSWS research. 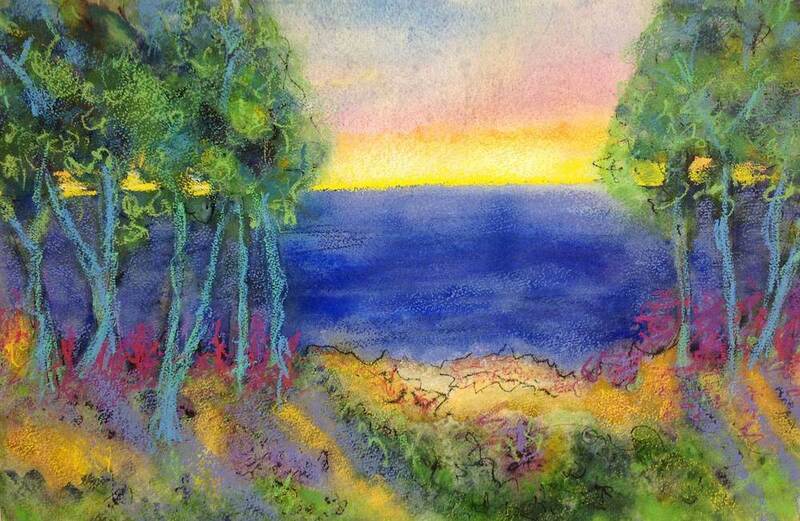 For more information about her latest exhibition, 'The Flowers Are Burning', please click here. We would also like to thank Ariyanna and Emily, two 5th graders from Illahee Elementary in Vancouver, Washington. 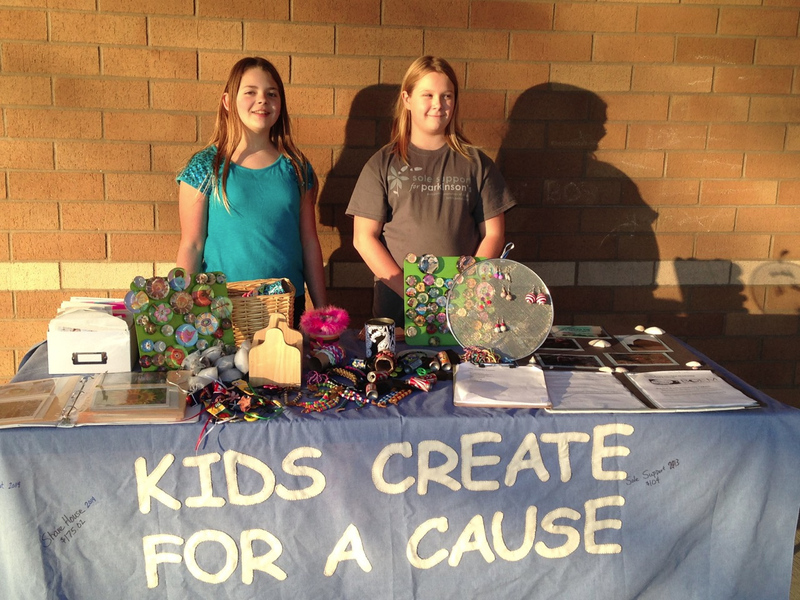 Ariyanna and Emily (along with their friends) have been selling earrings, bracelets, bookmarks, photo cards, and more to raise money to help with sea star wasting syndrome research. Thank you so much for your interest and support! Thanks again to all of the organizations and individuals who have made our sea star wasting map possible.